Anyway, enjoy and critisize at will. Im still practicing so leave pointers if you feel you need to. 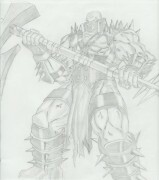 Well, I have a long ways to go in my own drawings, however, this looks pretty good. Good job, keep at it! 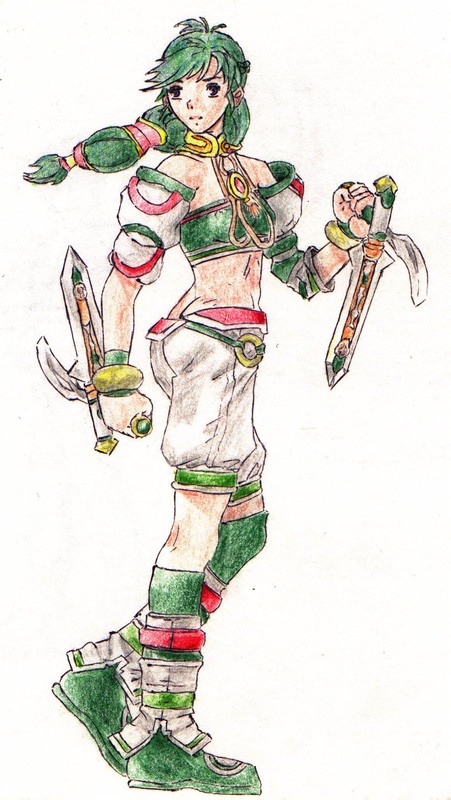 Haha I've tried drawing Talim about a year ago but I lost the drawing. Nice pic of Talim ya did!